Set several centuries in the future, the abandoned Alita is found in the scrapyard of Iron City by Ido, a compassionate cyber-doctor who takes the unconscious cyborg Alita to his clinic. 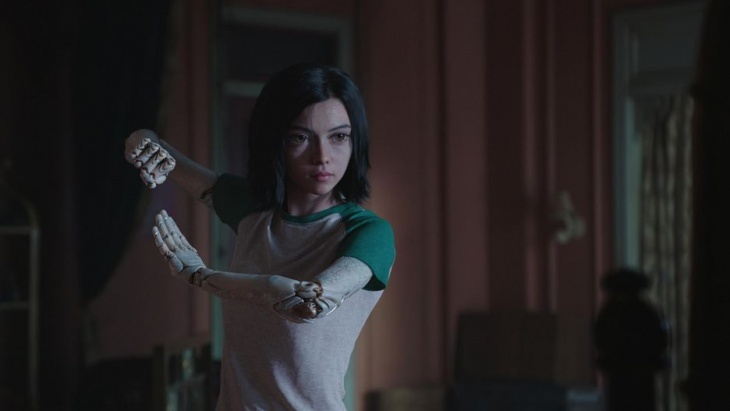 When Alita awakens, she has no memory of who she is, nor does she have any recognition of the world she finds herself in. As Alita learns to navigate her new life and the treacherous streets of Iron City, Ido tries to shield her from her mysterious past.